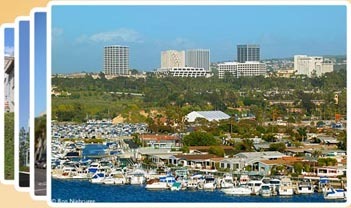 When you need a Property Management Company in Irvine CA contact Orange County Only Property Management Company. 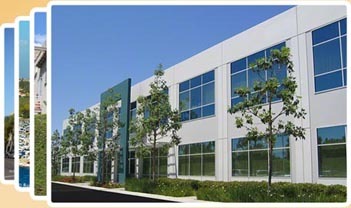 We specialize in Irvine CA Property Management Services. 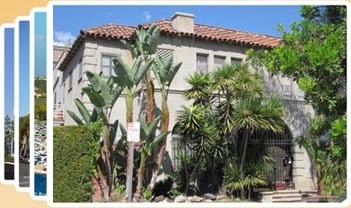 Orange County CA Property Management employs a full-time, well-trained maintenance staff, allowing us to handle almost every maintenance need. In order to protect employees and property owners OC Only Management carries workerï¿½s compensation and general liability insurance. 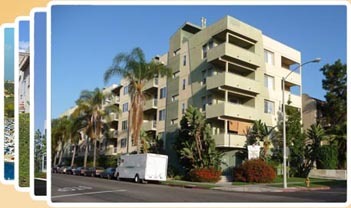 When you need a California Property Management firm, Orange County Only Property Management offers you the best combination of services and assurances for your Irvine CA Property Management Services.